12-time Grand Slam winner Djokovic, world number five Thiem and US Open semi-finalist Busta headline men’s event. Serena Williams and Jelena Ostapenko first women to play in the Mubadala World Tennis Championship. World-class tennis action returns to Abu Dhabi as the 10th Edition of the Mubadala World Tennis Championship (MWTC) kicks off at the International Tennis Centre, Zayed Sports City. Fans can expect an action-packed three days of tennis as some of the world’s top and upcoming stars compete for the winner takes all US $250,000 prize. Day one of the men’s draw will see US Open semi-finalist Pablo Carreño Busta taking on South African Kevin Anderson at 5pm followed by Spain’s Roberto Bautista Agut facing off against 20-year-old Russian Andrey Rublev at 7pm. The winners will meet world number five Dominic Thiem and 12-time Grand Slam winner Novak Djokovic respectively in the semi-finals. The Championship will also be making history as Women’s tennis players will make their debut as 23-time Grand Slam Champion, Serena Williams makes her much-anticipated return to competitive action as she takes on Jelena Ostapenko, the French Open Champion, in a one-off match. Fans can catch the 36-year old, Williams in action at 5pm on December 30 just ahead of the men’s final which is scheduled to start at 7pm. While fans can expect exciting tennis on the court, there is plenty of action off it as well. 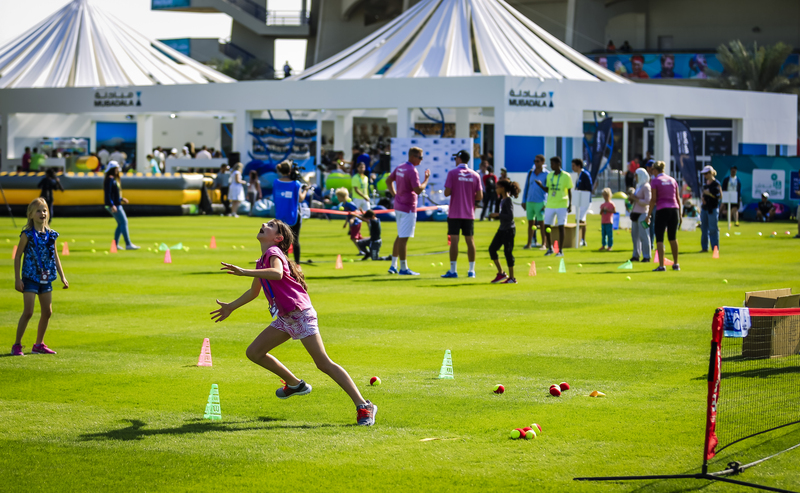 With three days of exciting activities for the entire family planned, the Tennis Village is the place to be as fans and visitors get the opportunity to meet the players and get their autographs. 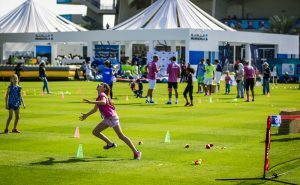 There is plenty to keep everyone entertained including kid’s tennis clinics, Q&A’s with the players, as well as fitness classes, interactive zones and sponsor games and activities. Fans can keep their appetites satiated with a fabulous food trucks that will provide plenty of food and beverages serving a variety of cuisines. 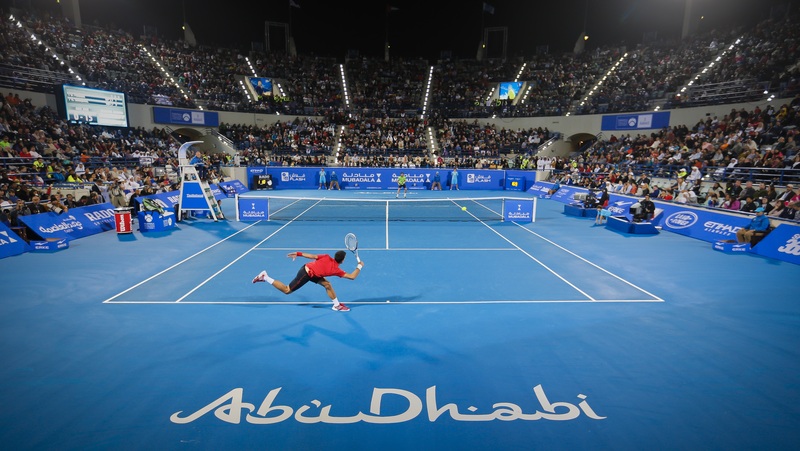 The 10th edition of the Mubadala World Tennis Championship will run from December 28 to 30 and a sell-out crowd of over 5,000 per day are expected to attend and experience the thrilling on-court action. 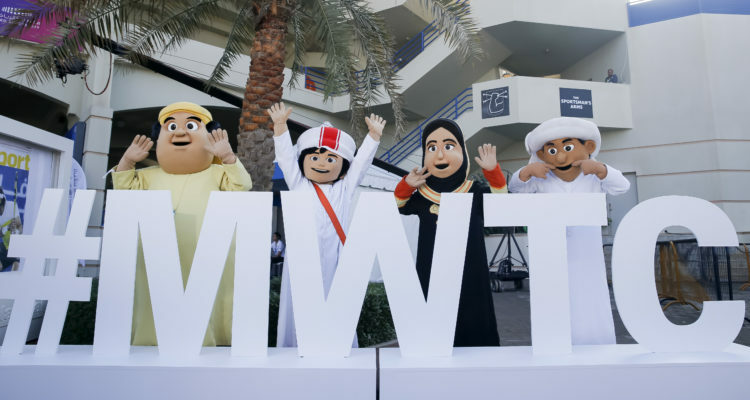 Fans to this year’s MWTC can celebrate watching some of the hottest players by cooling down at Katy Perry’s New Year’s Eve concert. If you have already purchased a ticket for MWTC, you can now receive a 20% discount when purchasing a General Admission ticket to Katy Perry’s New Year Eve Concert online through www.ticketmaster.ae. Tickets to the Championship are also on sale for the general public at all Virgin Megastores across the UAE.